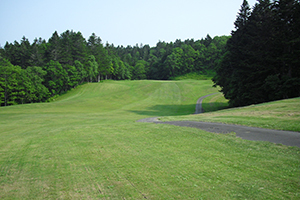 Please enjoy relaxed playing golf in nature. 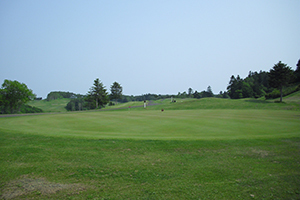 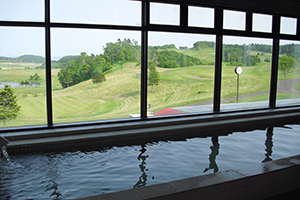 You will enjoy relaxed golf that you are viewing sea and horizon. 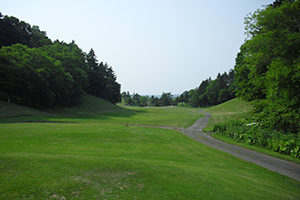 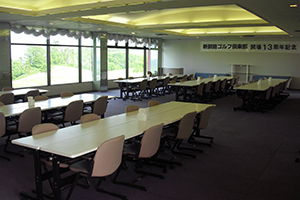 After playing golf, We recommend that to do sightseeing "Kushiro Wetlands" that under the Ramsar Convention. 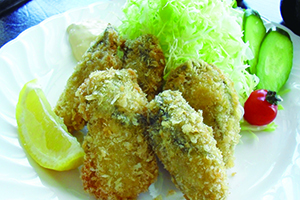 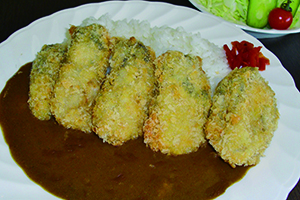 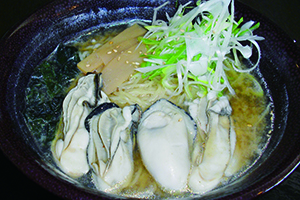 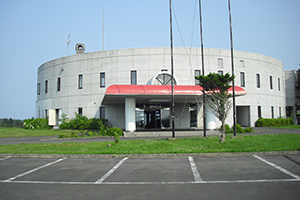 Please enjoy the fresh seafoods of Kushiro Port, boasting the highest fishery production in Japan.